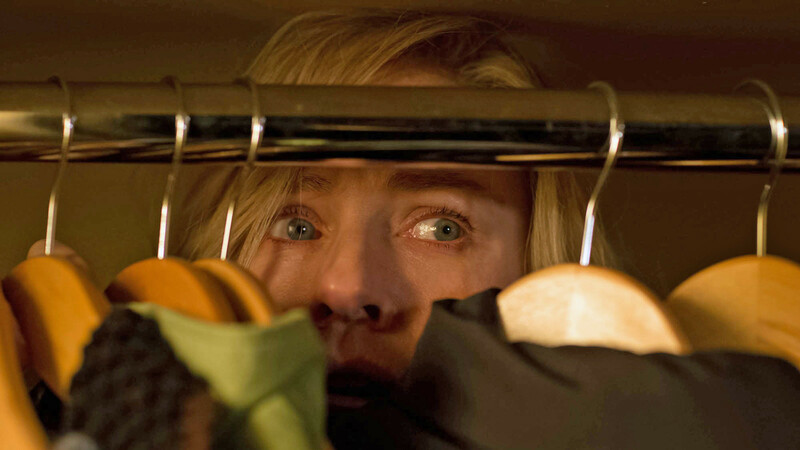 Home / CELEBRITY NEWS / Naomi Watts sees nightmares become reality in Shut In. Naomi Watts sees nightmares become reality in Shut In. In the psychological thriller SHUT IN, Naomi Watts plays a child psychologist who is still grieving the car accident that killed her husband and paralyzed her step-son (Stranger Things' Charlie Heaton). Living with the latter in an isolated New England house, Watts' character begins to experience unsettling phenomena that may or may not have something to do with a former patient (ROOM's Jacob Tremblay) who has gone missing. Watts is no stranger to the thriller genre, having appeared in films like The Ring, Mulholland Drive, King Kong and many others. Also appealing to the acclaimed actress was the simplicity of a story centered almost entirely on two characters and the dramatic change in Mary’s emotional state before and after the crash that leaves her husband dead and her stepson catatonic. Blackburn secured the highly sought-after actress’s commitment to the role via video-conference call, a technology that coincidentally plays a key role in the plot of Shut In. ‘SHUT IN’ is released and distributed by CAPTIVE CINEMA.